G (Compressed Natural Gas), Propane or LPG (Liquefied Petroleum Gas), Bio Fuels, there may be more coming in the near future with Hydrogen, and the most promising Fuel Cell Technology. Ford has become a leader in hybrid and electric vehicle design and manufacturing and we will have more to share as we move into the future of electricity as a fuel for automobiles and trucks alike. Below are just a few samples in this exciting market transition. 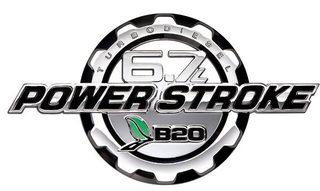 Bio Fuels are becoming more popular and the 6.7 PowerStroke is designed to allow up to 20% Bio Diesel mixture. This is a short term solution to fuel availability. 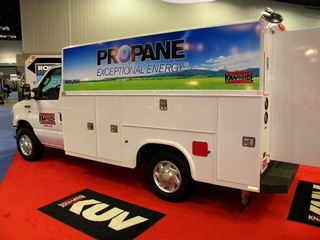 Propane has an advantage in that it has infrastructure already in place all across the country, so finding fuel should not be an issue, even in less populated areas. This is because Propane is used as a heating and cooking fuel for homes in rural areas. 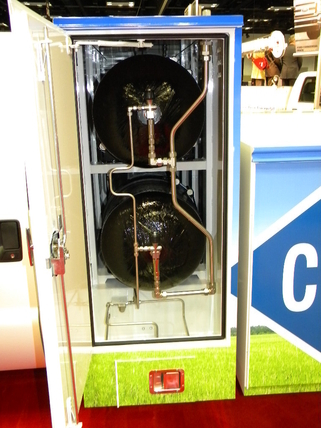 Propane is inexpensive enough to be used effectively as a solution for the high cost of gasoline and is readily available as an after market installation. 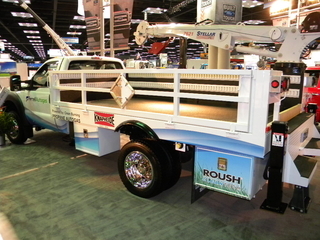 This technology is available today in a wide variety of vehicles as an aftermarket installation. 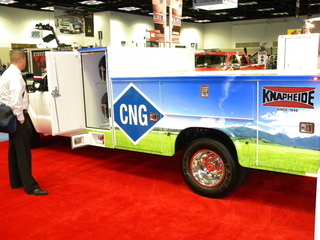 Below are some commercial upfitted trucks set up for CNG, along with the Transit Connect with CNG option. Hybrids have been here for a few years now and are constantly improving. 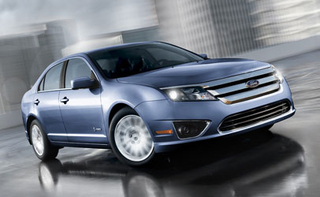 Below are the well-proven Ford Fusion Hybrid.